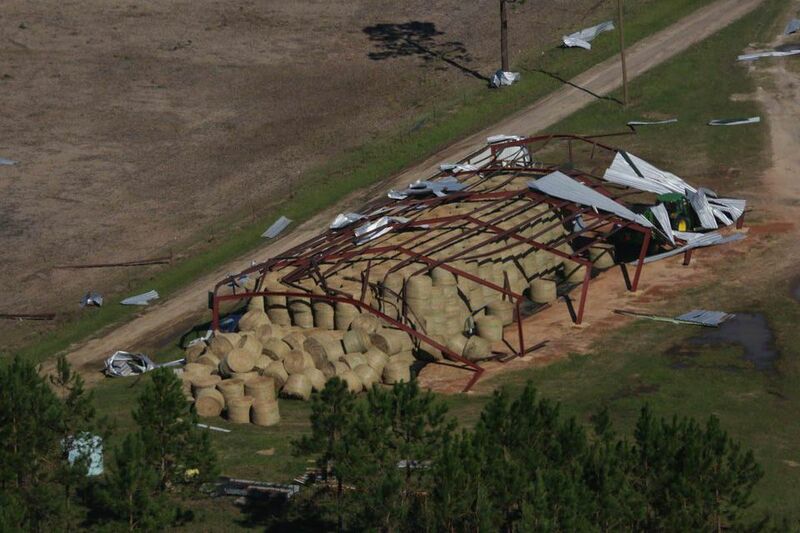 WSFA 12 News posted an interesting story about a rash of unexplained cattle deaths in parts of Alabama, Georgia and Florida in the months following the passage of Hurricane Michael back in October. Veterinarians in the area have seen a number of mysterious deaths which they think can be attributed in part to the effects of the hurricane. Impacts could include eating moldy hay, standing in wet conditions, and increased pneumonia due to more fungal spores in the air. You can watch the video or read a transcript at http://www.wsfa.com/2019/02/04/cattlemen-monitoring-livestock-loss-following-hurricane-michael/.